Once upon a time there was an event planner named Goldie Loches. Goldie was bored with cranking out the same old events for the same old people. 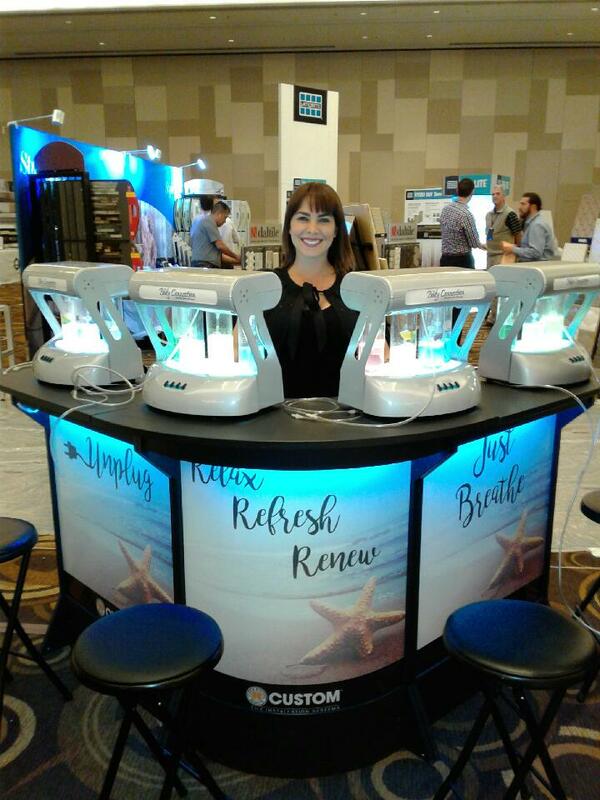 So, she decided to take an adventure to find something new and shiny, something special to impress her event clients, but more importantly, to make her job fun again, too. So, Goldie set out searching the world wide web. She was looking for something unique, something exciting, something interesting to spice up the parties she planned for big important customers. But the world wide web was gigantic, gargantuan and it threatened to eat up her most valuable possession: her time! There were dozens and dozens of directions to go in. How could she possibly choose? She closed her eyes and held hands with Mister Mouse, her trusty friend on this crazy journey, and clicked three times. The first event services website she happened on was all fancy, schmancy with all the bells and hoohaws. She said to herself, “This company is too rich!” Goldie surfed some more and found a website that looked like a third grader cobbled it together. “This company is too lame,” said Goldie.